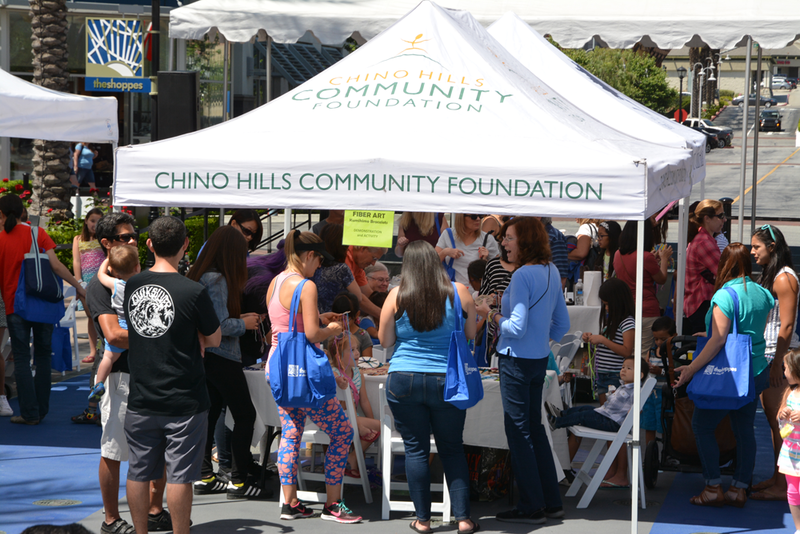 Wine, Beer and Refreshments available at concessions. 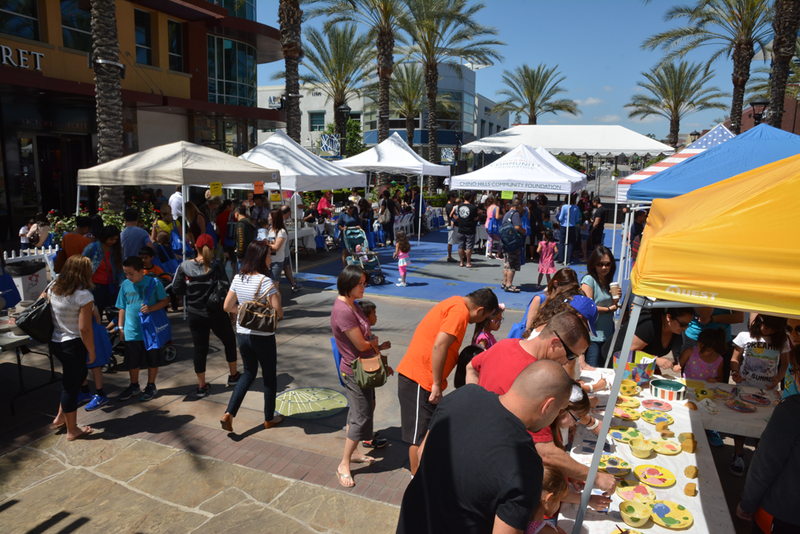 Refreshments, Beer & Wine will be available for purchase. 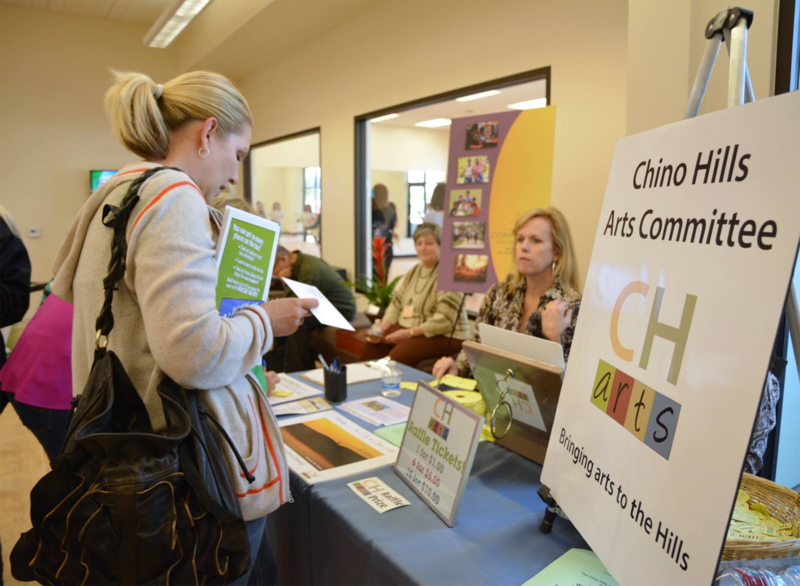 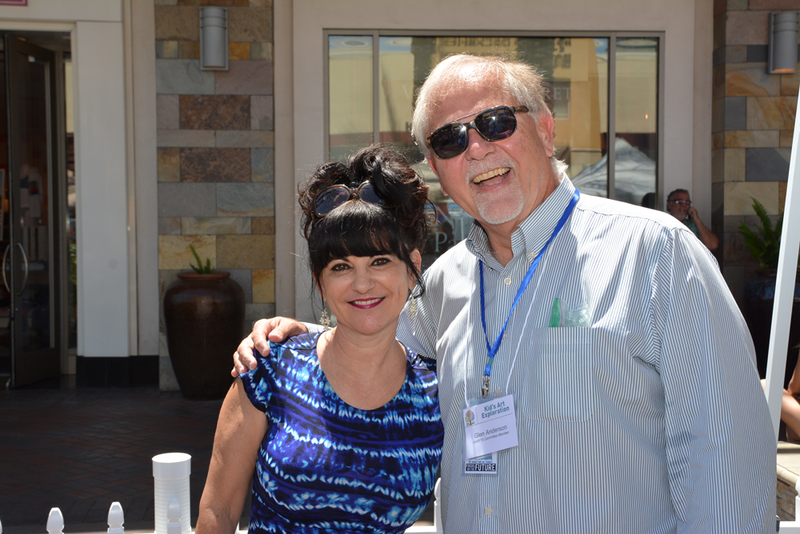 The Chino Hills Arts Committee (chARTS) is the branch of the Foundation that works to create an enriching environment for culture and the arts in Chino Hills through events, workshops and other activities. 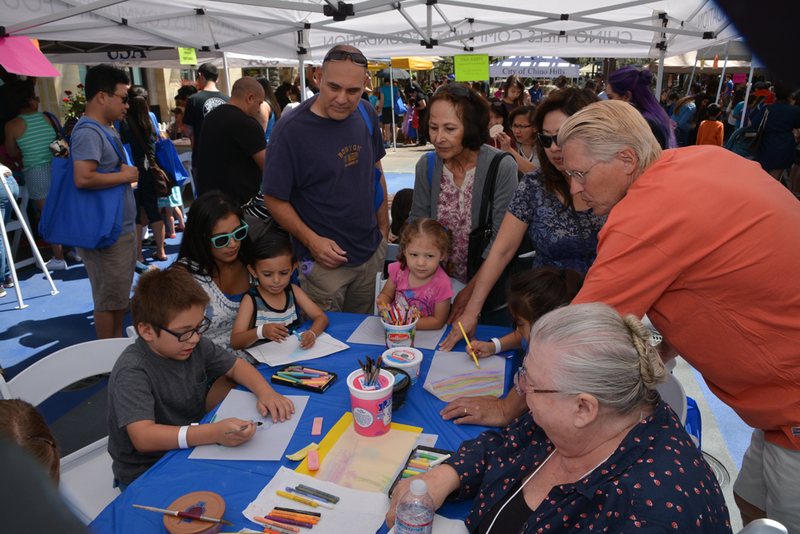 chARTS is led by a group of local artists who represent a wide area of expertise such as: fine arts, music, creative writing, theater, graphic arts and more. 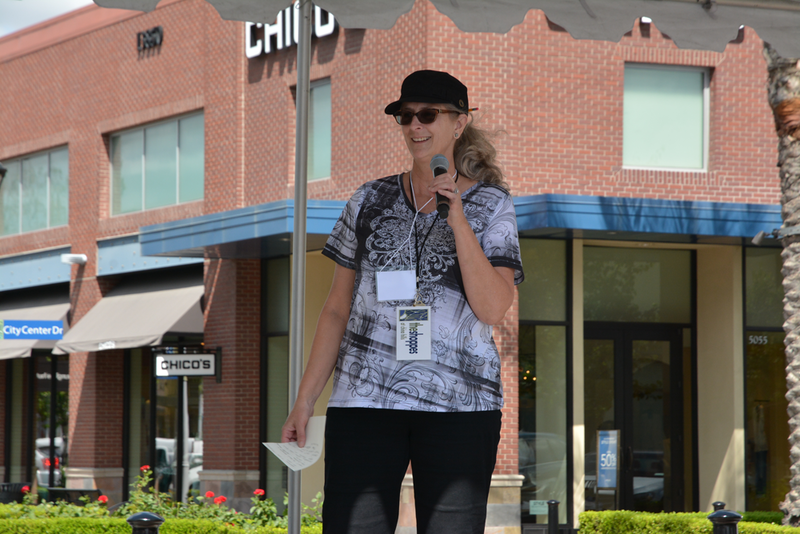 Sponsored events thus far include author talks, theater productions, arts shows and concerts. 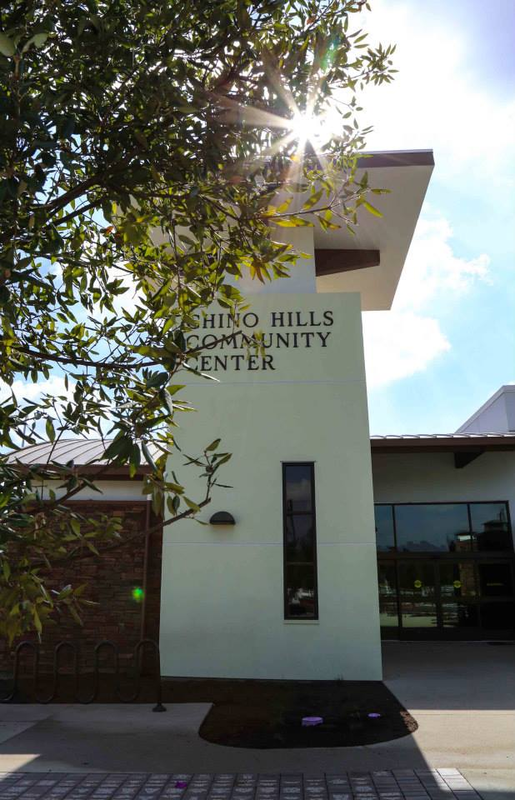 The Art Committee of the Chino Hills Community Foundation, known as chARTS, has partnered with the City of Chino Hills Community Services Department to display the work of local artists in the lobby at the Chino Hills Community Center. 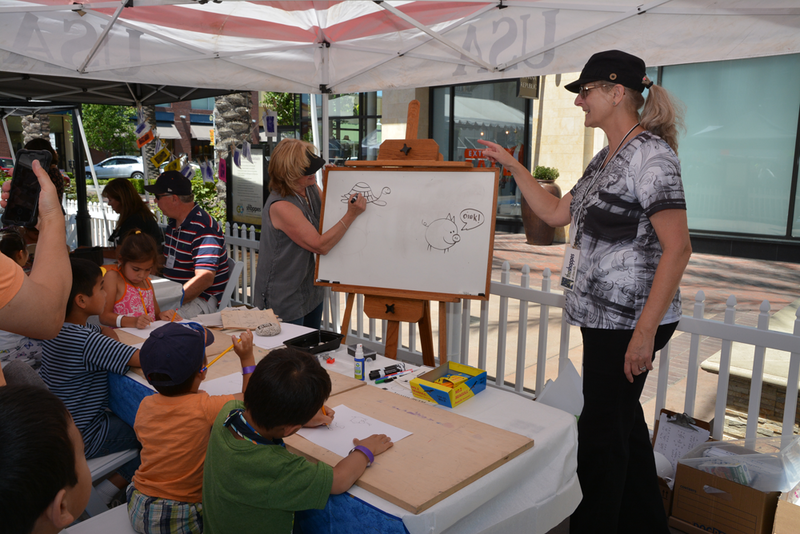 Stop by and check out the latest artwork on display. 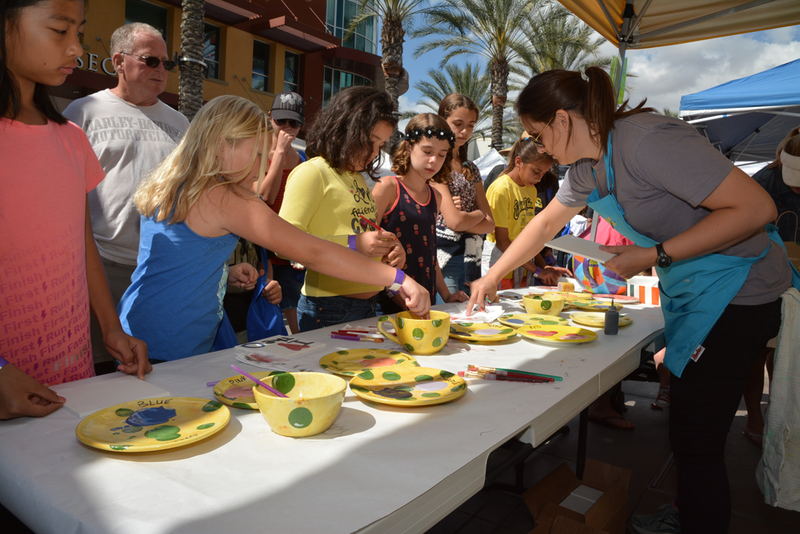 The chARTS committee is seeking Chino Hills artists interested in showcasing their work at one of the City's next art shows. 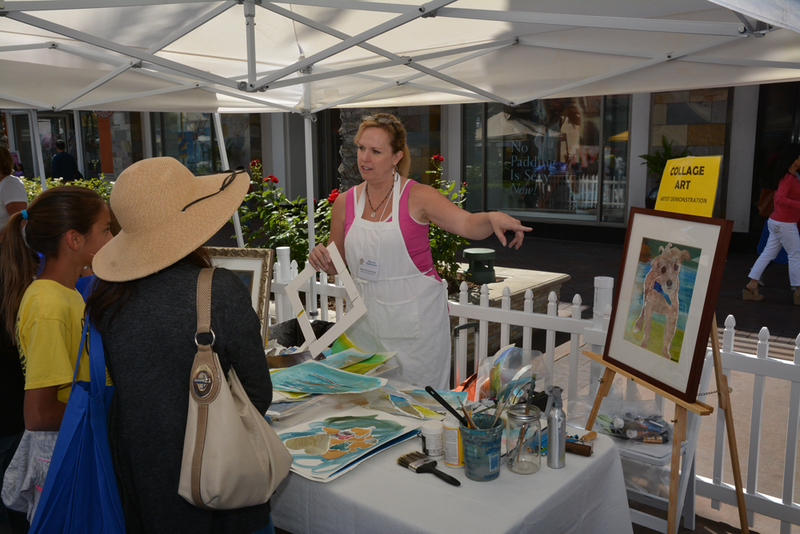 If interested please fill out the artist interest form. 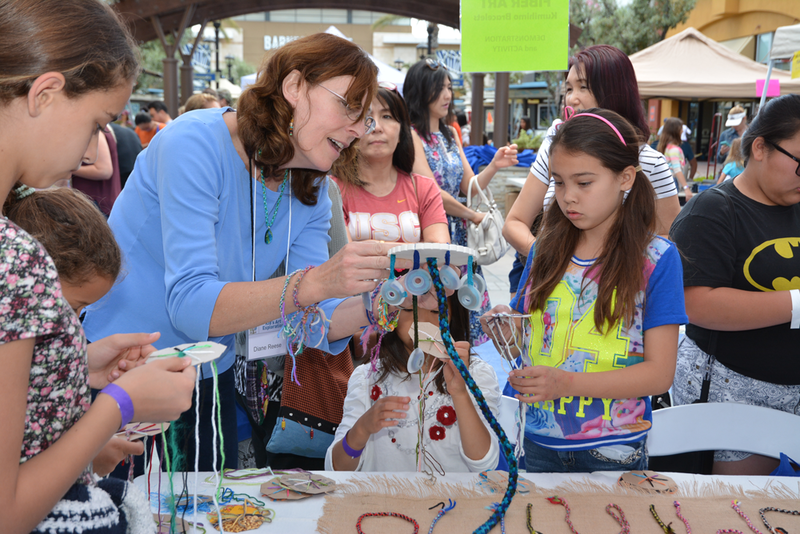 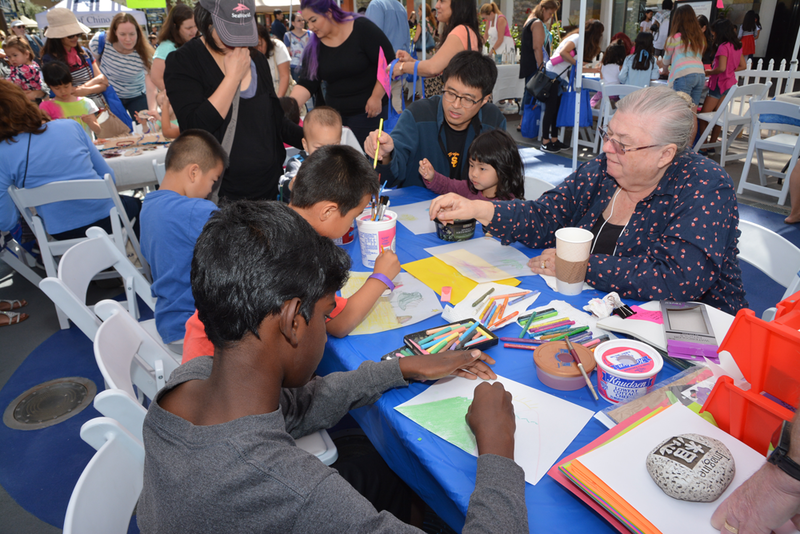 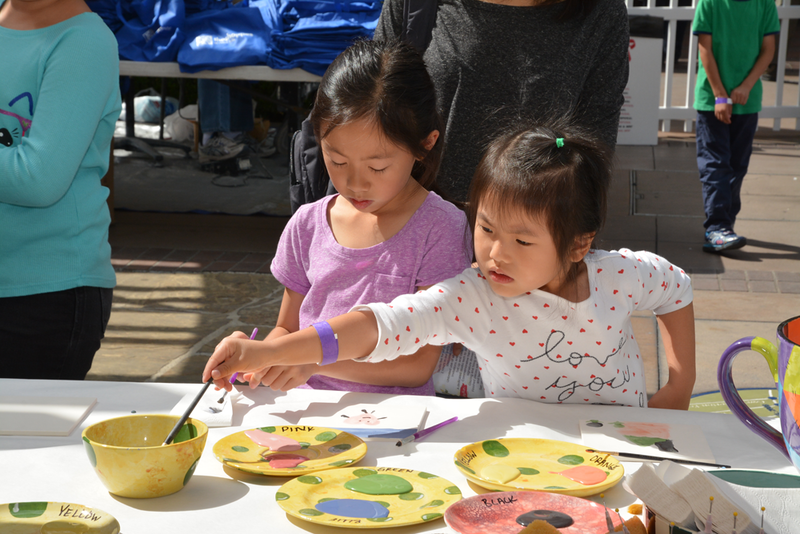 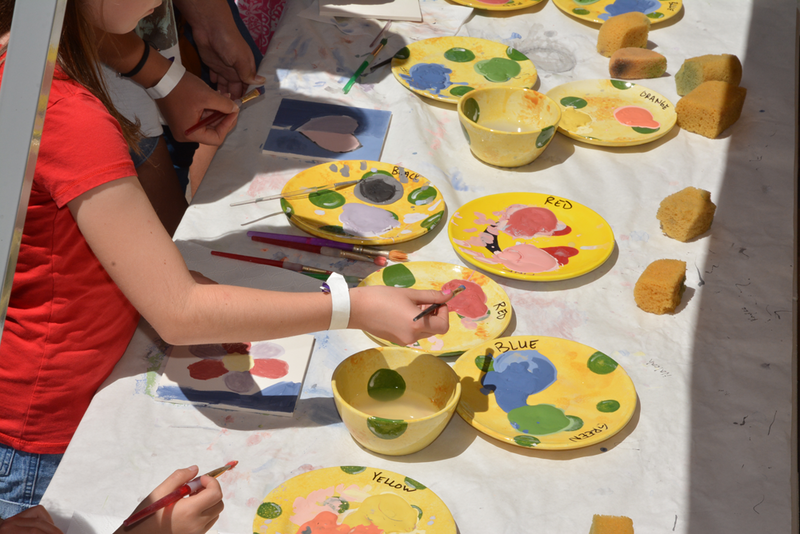 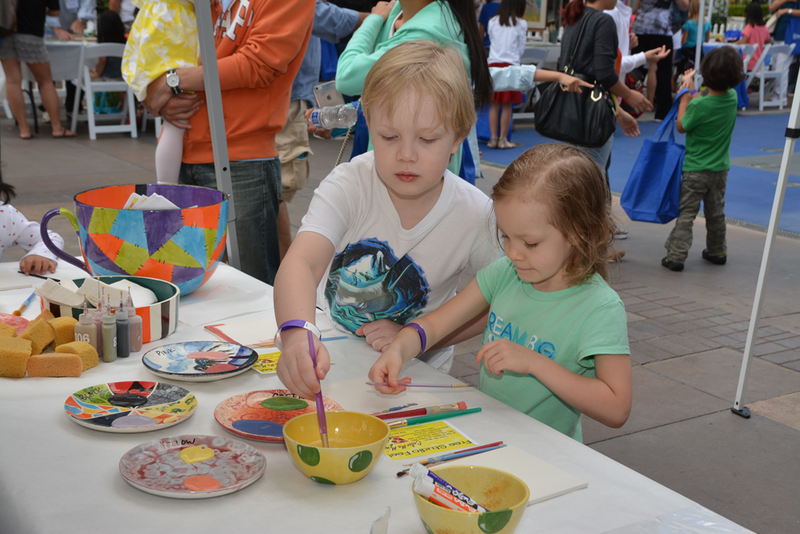 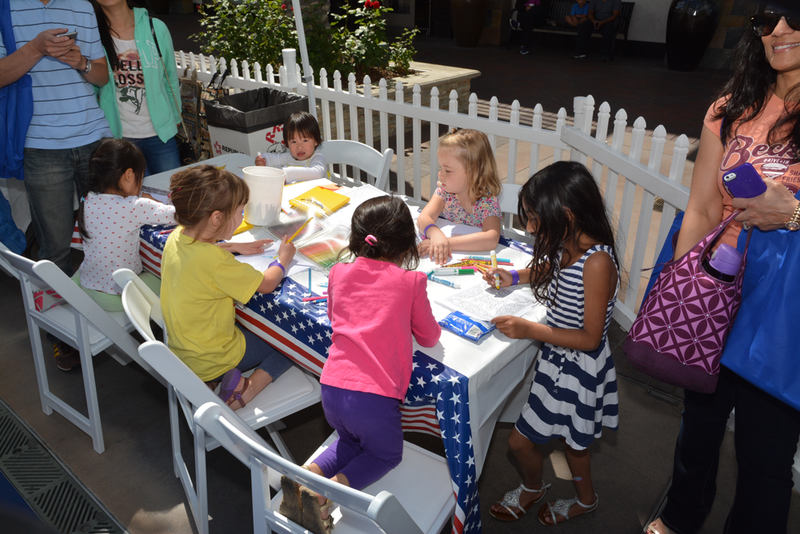 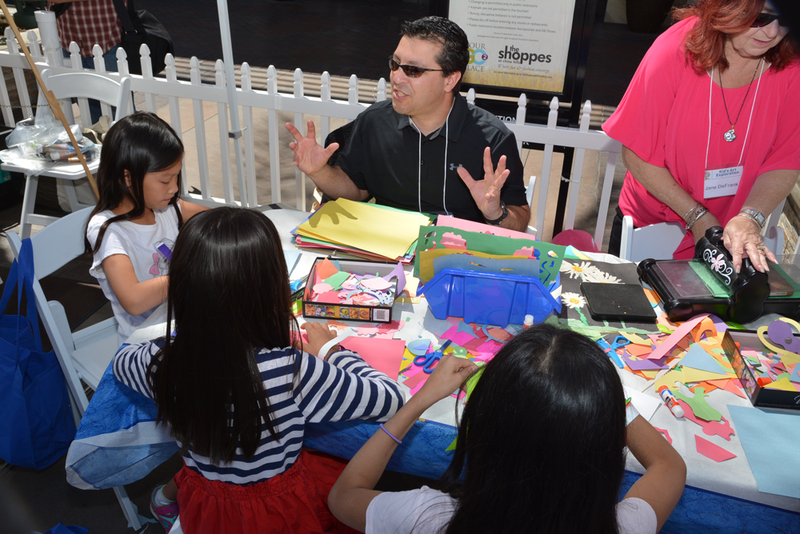 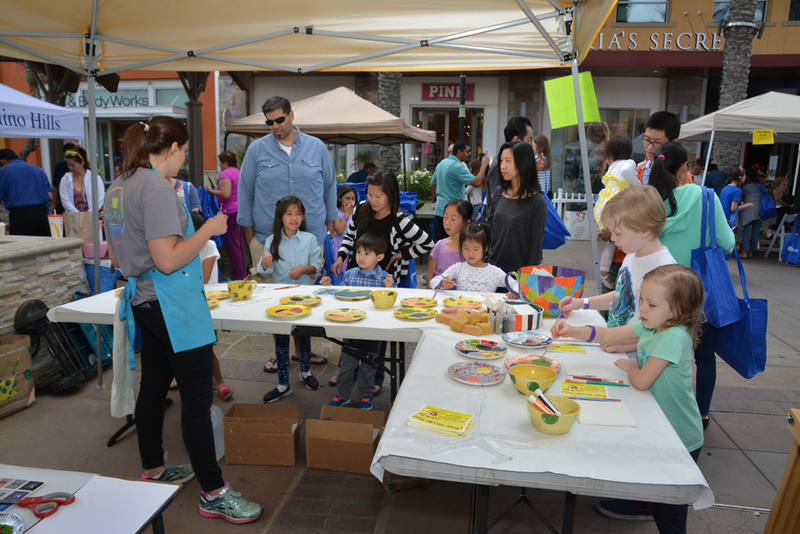 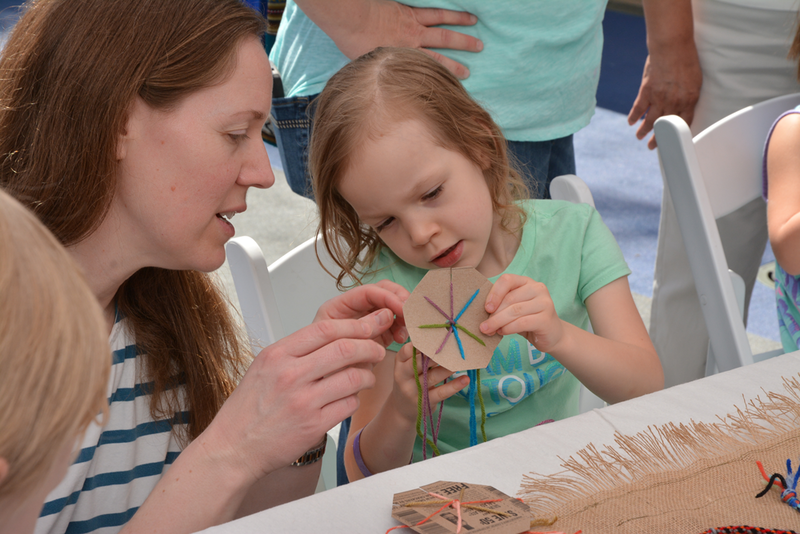 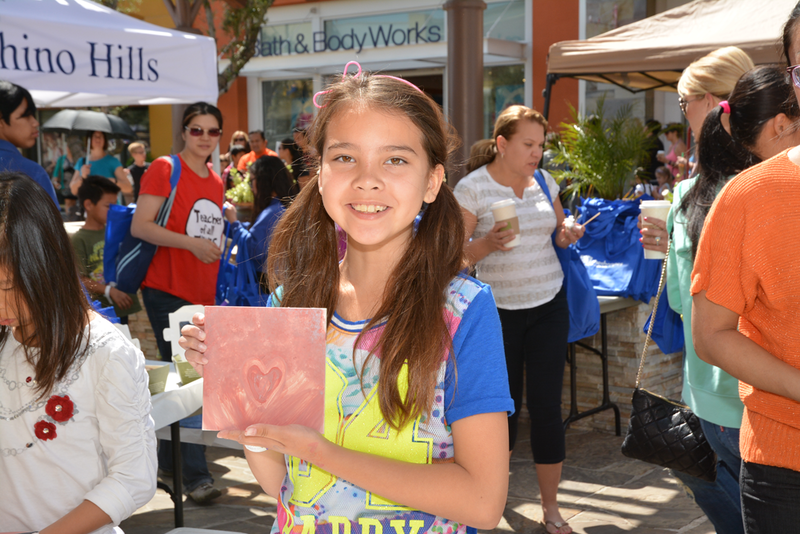 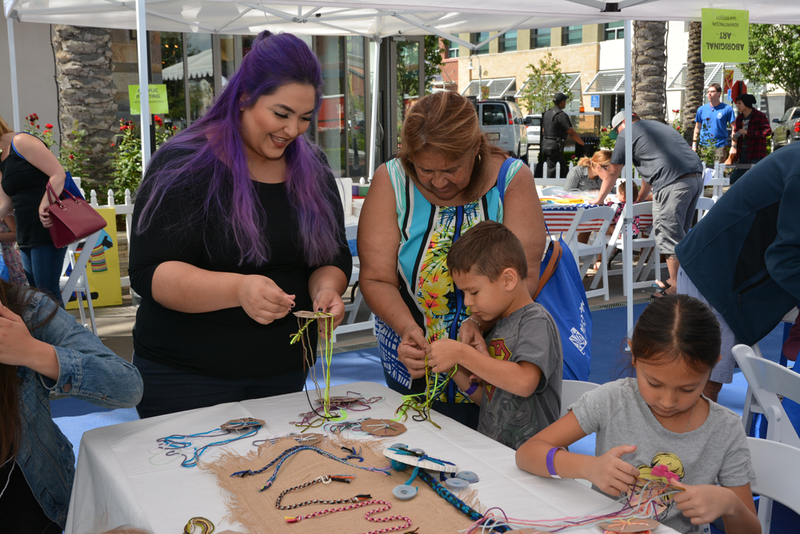 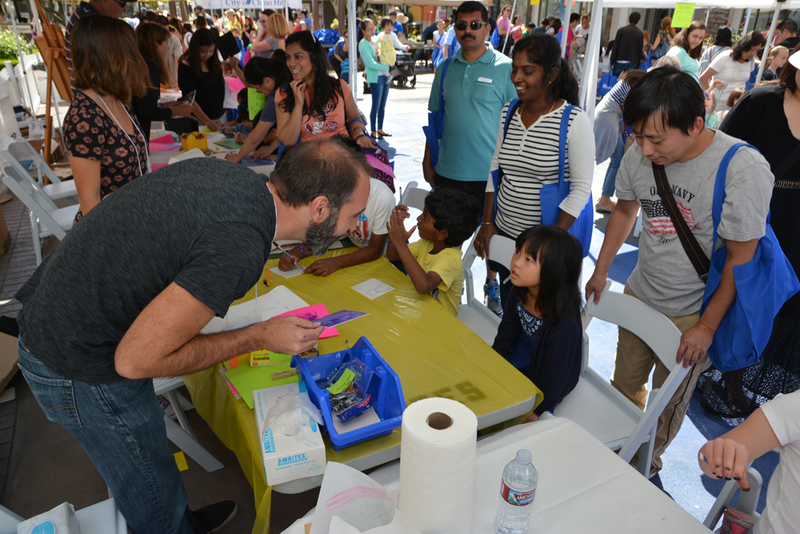 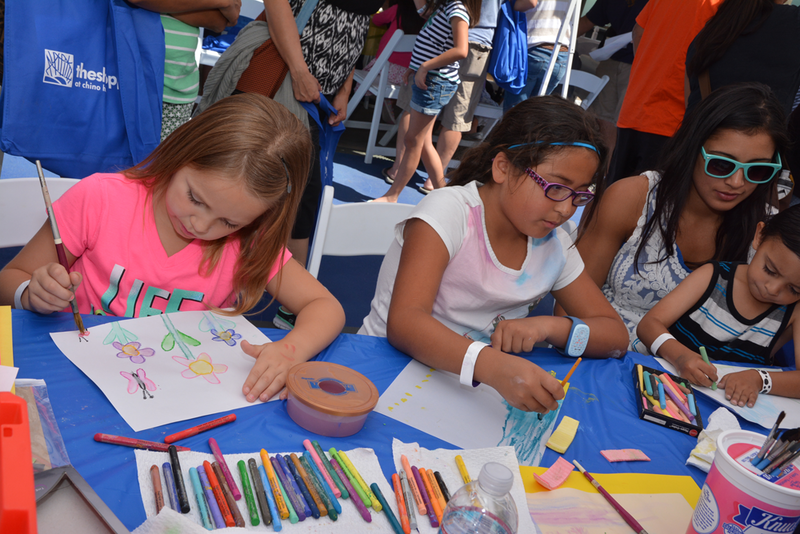 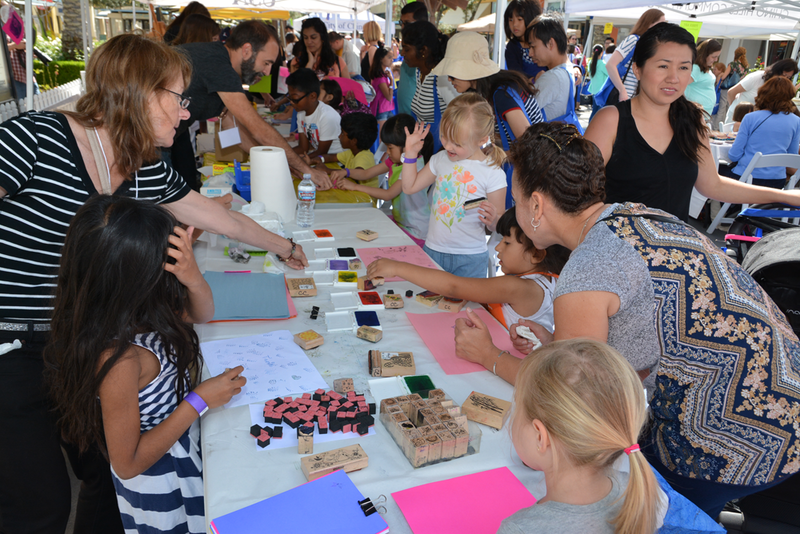 The CH Community Foundation and Chino Hills Arts (chARTS) could not be happier with our Kids Art Exploration that we hosted at the Shoppes this past April. 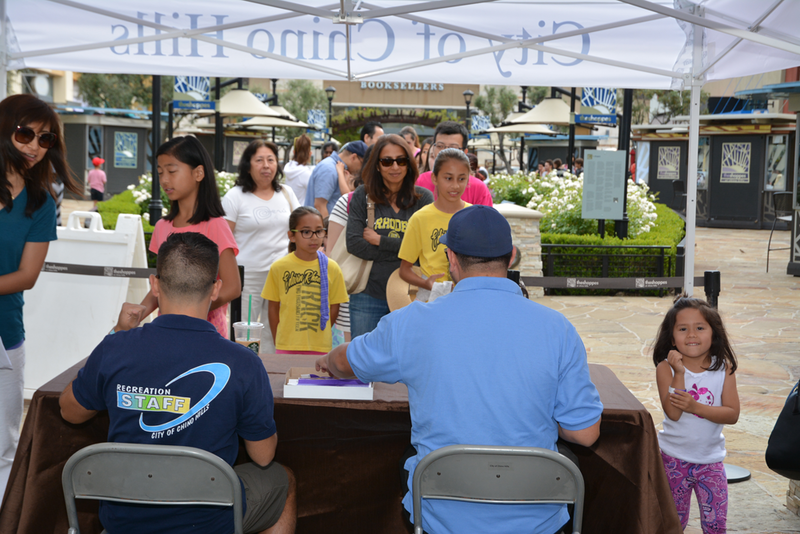 The event sold out with over 240 kids. 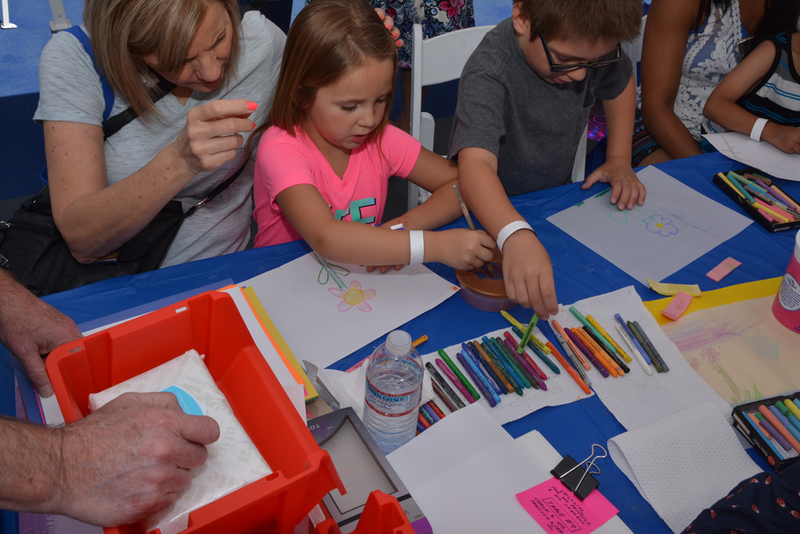 Their parents joined us to experience various mediums of art from ceramics to pencil sketching to paper art and much more. 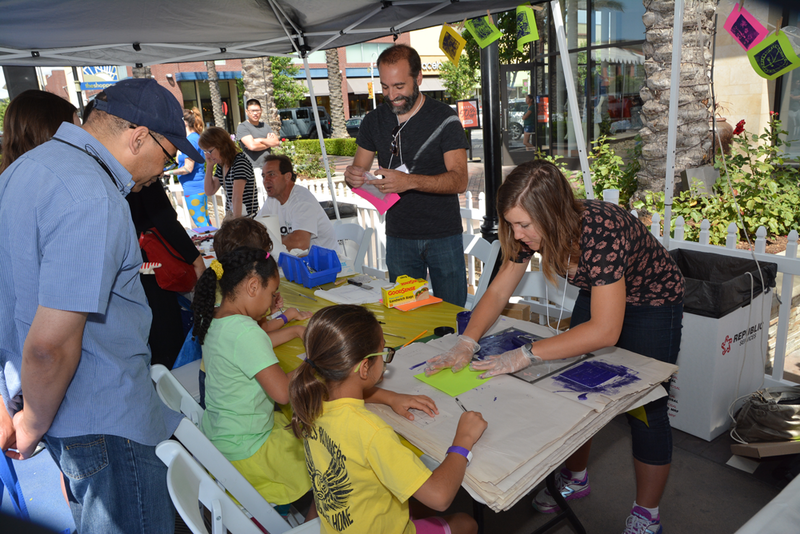 Thank you to Brighton and The Shoppes for underwriting this free event to the public!